Do you like Get 10? Share it with your friends. 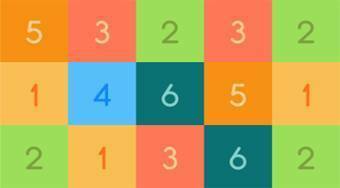 Click on groups of squares with the same numbers to create higher value numbers and try to get to magical number 10.